I recently presented findings from my Workload Automation (WLA) research and other EMA research on a webinar with Tim Eusterman, Sr. Director Solutions Marketing at BMC in a webinar titled “How Digital Business is Shaping the Next Wave of Automation”. The recording of the webinar is now live here, and the slides are available here. 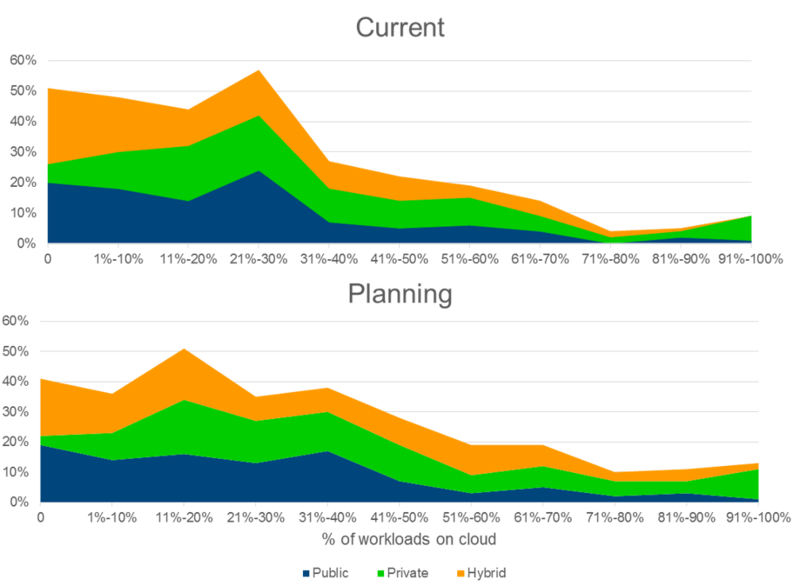 I recently presented findings from my EMA Radar for Workload Automation (WLA): Q1 2016 report. The recording for the webinar is now live here. More and more organizations are increasing the use of data in their decision making. EMA describes this as having a data-driven strategy. Recent research has revealed that almost 63% of respondents included data-driven strategies in their organization at a significant level. EMA has been tracking the growth of big data with annual research since 2012. 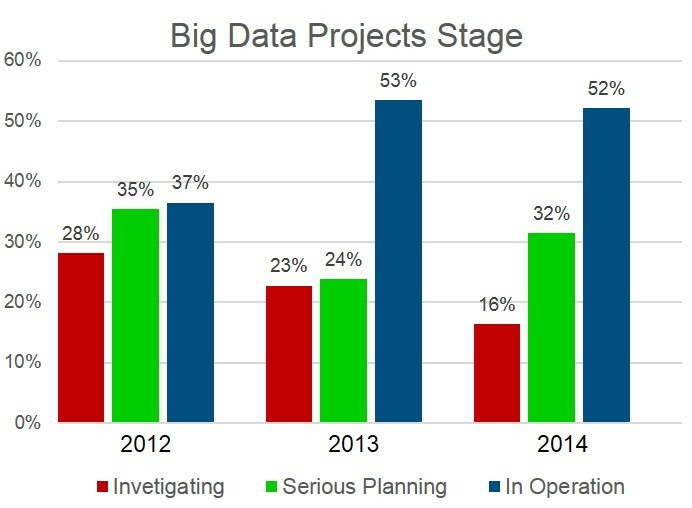 From our 2015 research, you can see in the chart below how organizations are moving forward with their big data projects. 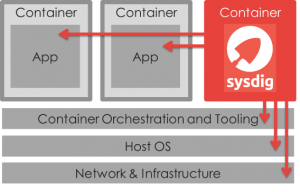 The idea of containers has been around for a long time in various forms on various operating systems. It has been part of the Linux kernel since version 2.6.24 was released in 2008. However, containers did not become mainstream until a couple years ago when Docker was first released in March 2013. Docker introduced container management tools and a packaging format, which made container technologies accessible to developers without Linux kernel expertise. By doing so Docker led the way to making containers mainstream as well as one of the hottest trends in application development and deployment because it simplified the way applications are packaged. While this has big advantages, containers are still early in their lifecycle and lack operational maturity.  The ease of use with which Docker images can be created leads to image sprawl, previously seen with VMs, and exacerbates the problem of managing security and compliance of these images. Container environments do not integrate well to existing developer tools, complicating team development due to a lack of staging and versioning for preproduction and production promotion. Also, containers do not integrate with existing monitoring tools, complicating management. However, new tools are being developed targeting Docker as an application delivery format and execution environment by an ever-growing Docker community. Many of the benefits are on the development side of the house, with the promise of DevOps benefits. Running in production can be a different story. 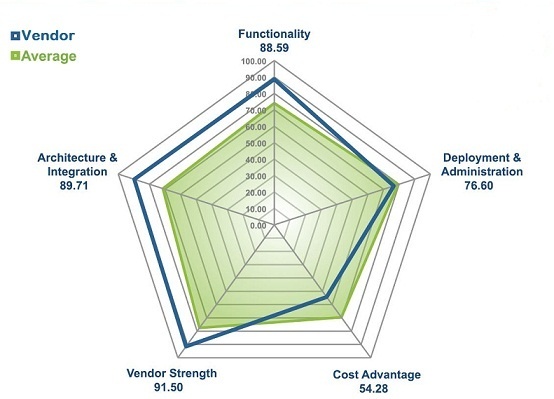 Consumers of IT services want speed and dependability above all else. When they envision a new service, they want it built and deployed in record time. While there has always been time pressure, it has become more pressing with the consumerization of IT. Consumerization describes the emergence of IT in the consumer market which then spread to business and government organizations. Users carry their devices and expectations to the workplace and want the same instant gratification, self-service mobile access, and constant stream of new apps they experience in their personal use of technology. 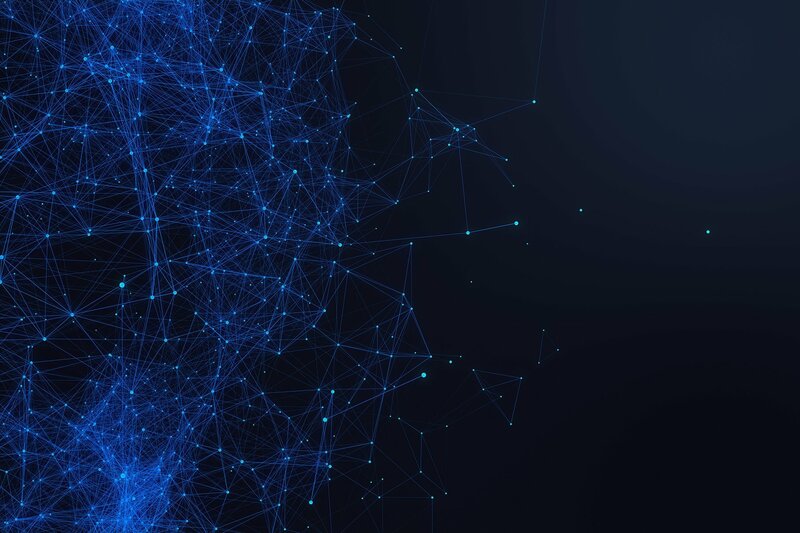 Combine this with business intelligence capabilities advancing big data and analytics, and you end up with digital transformation: using data, pervasive connectivity, and easy to use devices to change the way businesses interact with their customers and conduct their core activities. These trends have raised the bar on the expectations of IT to innovate as quickly as possible. EMA conducted four research studies during Q4 2010 with over 400 respondents in total. 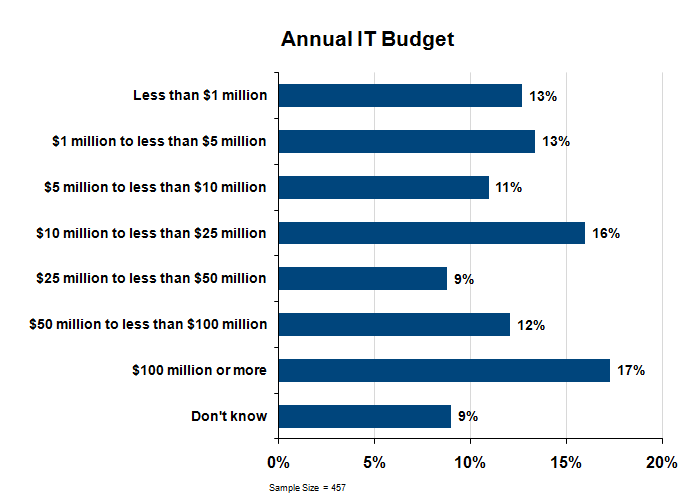 While the topics of these studies varied from two cloud computing topics and two asset management topics, we always include a standard set of demographic questions and budget questions. I asked our Survey Production & Research Analytics Manager, Sylvia Rimmington, to combine the budgetary data from these four studies into a single analysis and compare this data with similar data from Q4 2009.